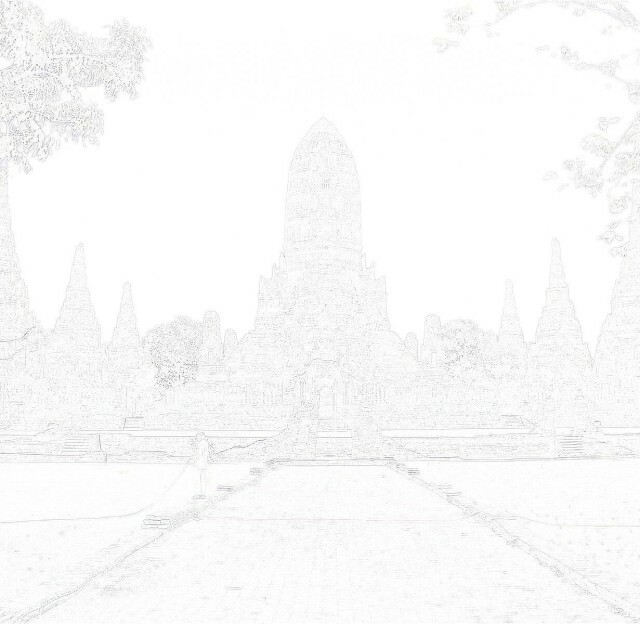 side of the temple, while Wat Khok Chang stood on its east. constructed on the site. 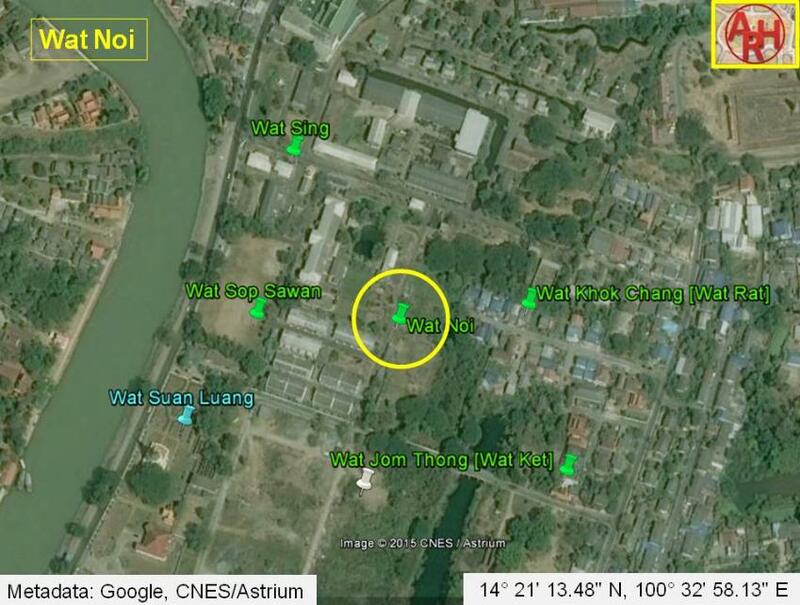 The temple has been classified as disappeared. Bridge crossing the Chang Maha Chai Canal. 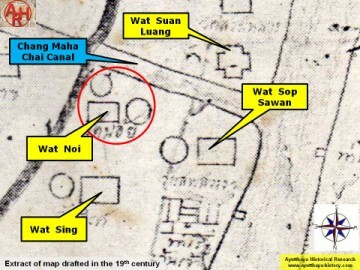 Wat Noi is not found on Phraya Boran Rachathanin’s map drafted in 1926. (1) น้อย = small, little.